2017 is almost over! Join the Fifth Worlders as they look back at the year that's been and ahead to the year that's to come. 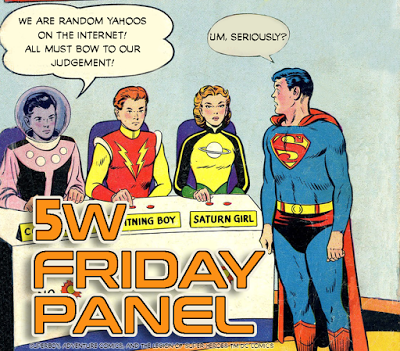 Every Friday, we will host a virtual panel session on a topic of the week, capturing The Fifth World staff having a dialogue about a given subject. This week's topic: our New Year's ruminations. 2017 has been so odd in the real world so the opportunity to escape into the surreal land of fiction has been much appreciated by me. In a year that has given us a very good Wonder Woman movie and a fun movie with Marvel's version of Wonder Woman in the form of Thor: Ragnarok, there are a few things to be thankful for but I'll pick one from left field. I'm thankful for Robert Kirkman's Secret History of Comics. It is an AMC series that gives a behind the scenes look at how the comics and the comics-related entertainment that we have grown to love has come to exists in its current 2017 form. It is a series that is so far informative, entertaining, interesting and sometimes frustrating. I like learning about the backstory of this industry which I have become deeply invested in. 2017 was good but I hope 2018 outshines it. With the introduction of The Terrifics in DC Comics to hopefully fill a missing fantastic void in my comic book life and Marvel Studios giving us the epic Avengers: Infinity War, it might just do it. The event that I'm most excited for though will occur in February when Black Panther is released into movie theaters. I've been ready for this movie since it was officially announced in 2014 that Chadwick Boseman will be playing the titular role of T'Challa. I think I'm probably more excited for this than anything else next year. The theaters will be packed and I'll be there. For me, 2017 will be memorable as the year where a superhero movie (Logan) and an ape movie (War for the Planet of the Apes) were good enough to seriously warrant Oscar consideration. War wrapped the stellar modern Planet of the Apes trilogy nicely while setting things up for further films. Logan wrapped up Hugh Jackman's run as Wolverine with not only the best X-Men-related film by far, but perhaps the Academy Award nominee's best performance to date. For me the biggest things in 2017 were movies: Wonder Woman, Spider-Man, Thor, and Star Wars — I was even a little excited for Justice League in spite of myself. TV shows like Defenders, Punisher, and Stranger Things also got me pumped, as did the unexpected quality of The Orville. Comics that excite me — like Unstoppable Wasp — keep getting cancelled, which greatly tempers my enthusiasm there, but I’m continuing to find new indie and manga gems, which keeps me engaged and happy. 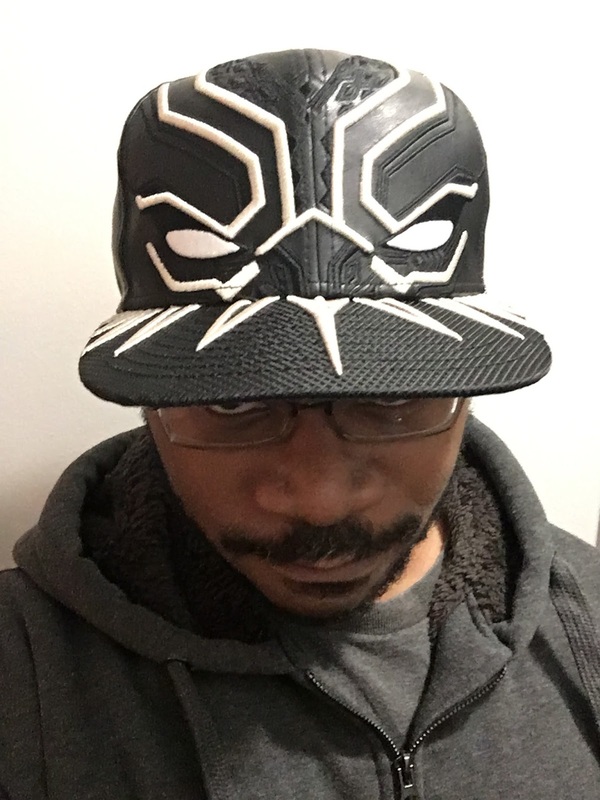 In 2018 for me it’s all about Black Panther and Infinity War. And Westworld season 2 if that happens. I’ll be interested in seeing how Marvel recovers from their implosion, and if DC finally does something (hopefully good) with the Legion of Super Heroes! Chris isn't the only one hoping that!